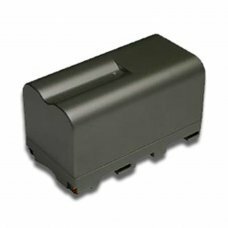 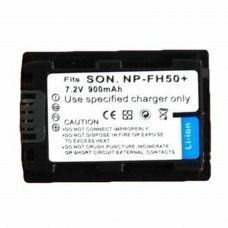 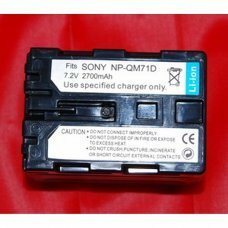 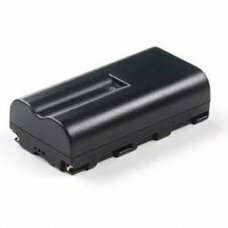 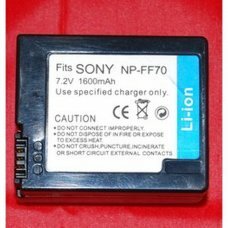 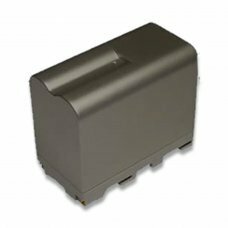 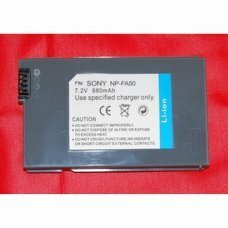 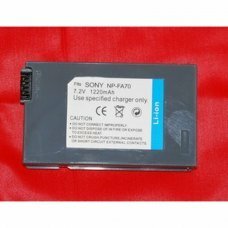 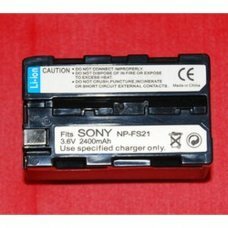 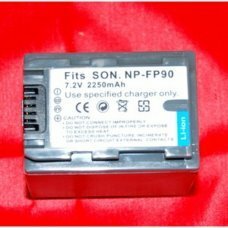 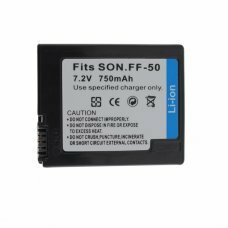 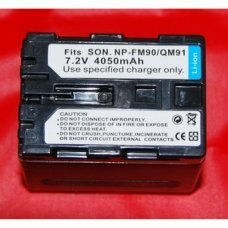 Product Information: Capacity : 2100mAhVoltage : 7.4V Dimension : 70.90 x 38.60 x 20.60 mmCondition : Brand new Color : Bl..
Voltage : 7.20V Capacity : 1220mAhCondition : Brand newBattery Type : Li-PolymerCompatible with camera:Sony DCR-DVD7Sony DC..
Voltage : 7.4V Capacity : 3000mAhCondition : Brand newBattery Type : Li-PolymerPeso:144(g)Compatible with camera:Sony CCD-T..
Voltage : 7.20V Capacity : 4050mAhCondition : Brand newBattery Type : Li-PolymerCompatible with camera:Sony CCD-TRV108Sony ..
Voltage : 7.20V Capacity : 680mAhCondition : Brand newBattery Type : Li-PolymerCompatible with camera :Sony DCR-DVD7Sony DC..
Voltage : 7.2V Capacity : 750mAhCondition : Brand newBattery Type : Li-PolymerCompatible with camera:Sony DCR-HC1000Sony DC..
Voltage : 7.2V Capacity : 1600mAhCondition : Brand newBattery Type : Li-PolymerCompatible with camera:Sony CCD-FSony CCD-TR..
Voltage : 7.4V Capacity : 1050mAhCondition : Brand newBattery Type : Li-IONCompatible with camera Sony Sony DCR-DVD Series:..
Voltage : 7.4V Capacity : 1500mAhCondition : Brand newBattery Type : Li-PolymerCompatible with camera Sony Sony DCR-DVD Ser..
Voltage : 7.4V Capacity : 4800mAhCondition : Brand newBattery Type : Li-PolymerWeight:211(g)Compatible with camera:Sony CCD..
Voltage : 7.4V Capacity : 2250mAhCondition : Brand newBattery Type : Li-PolymerWeight:144(g)Compatible with camera:Sony DCR..
Voltage : 3.7V Capacity : 2400mAhCondition : Brand newBattery Type : Li-PolymerWeight: 72(g)Compatible with camera:Sony DCR.. 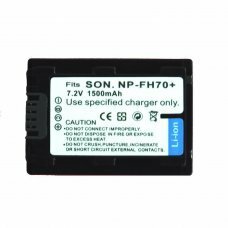 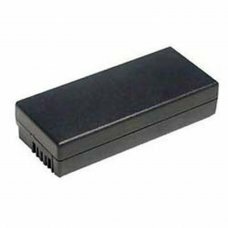 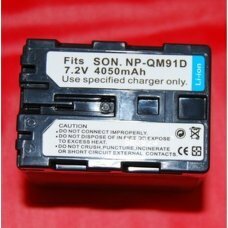 Product Information: Capacity : 4200mAhVoltage : 7.4V Dimension : 70.50 x 38.00 x 38.70 mmCondition : Brand new Color : Bl.. 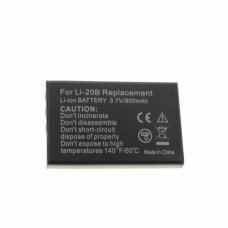 Product Information: Capacity : 6000mAhVoltage : 7.4V Dimension : 70.50 x 38.00 x 59.70 mmCondition : Brand new Color : Bl..
Voltage : 3,7 V Dimension : 50.20 x 22.00 x 11.70 mmCapacity : 750mAhCondition : Brand newColor : Dark GreyBattery Type : L..